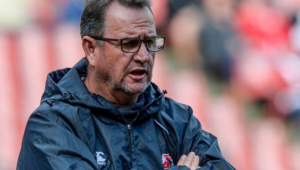 The Bulls were the only South African team to win a match this past weekend. John Mitchell’s side beat the Sharks 39-33 in Pretoria, while the Lions slumped to a 39-27 defeat to the Highlanders in Dunedin and the Stormers went down 15-9 to the Chiefs in Cape Town. As a result, this week’s form XV is loaded with Bulls stars. 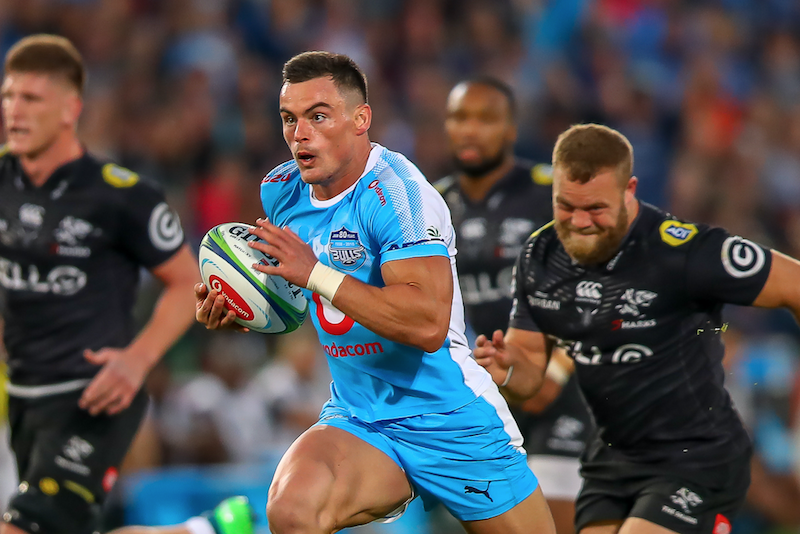 Jesse Kriel and Warrick Gelant shone in the derby at Loftus Versfeld, while tighthead Trevor Nyakane made a big statement against the veteran Beast Mtawarira at scrum time. That said, there were those who impressed in a losing cause. Franco Mostert made 17 tackles and won six lineouts for the Lions. The Du Preez twins were prominent at Loftus, though, and both are worthy of selection in this week’s team.